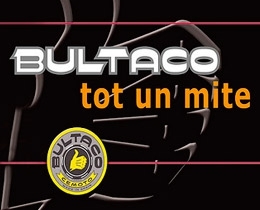 Why Bultaco? 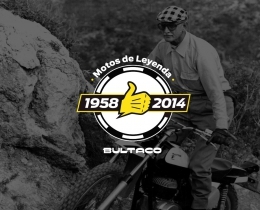 We believe not many people will wonder why Bultaco, as it is a legendary name which traspassed barriers and borders giving an international reputation to the Spanish Motorcycling industry as no other did in the past. 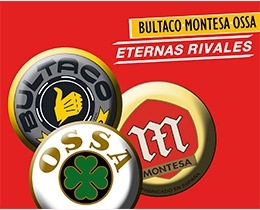 Bultaco is well known not only by those interested in this field, but also by a lot more people. 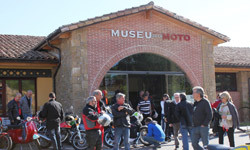 In fact, although it closed down in 1982 over twenty years ago, its name is still alive in the memory of many people like in the good old days. 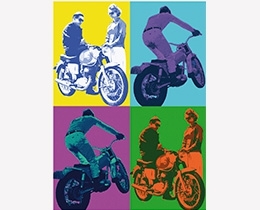 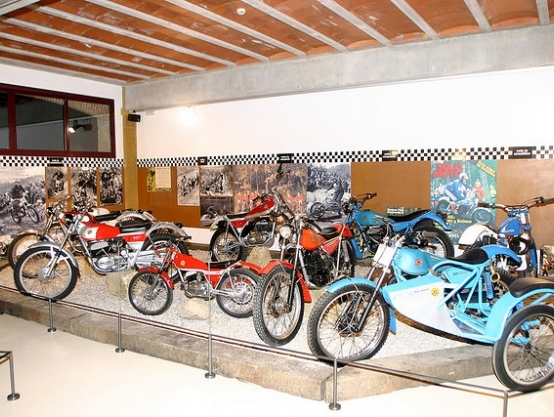 This is why Bassella Museum wanted to pin point this aspect by offering a large sample of the Bultaco production thus leaving up to their visitors, each one with their own feeling towards this company, the reply to this question. 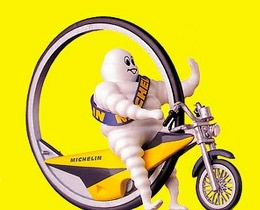 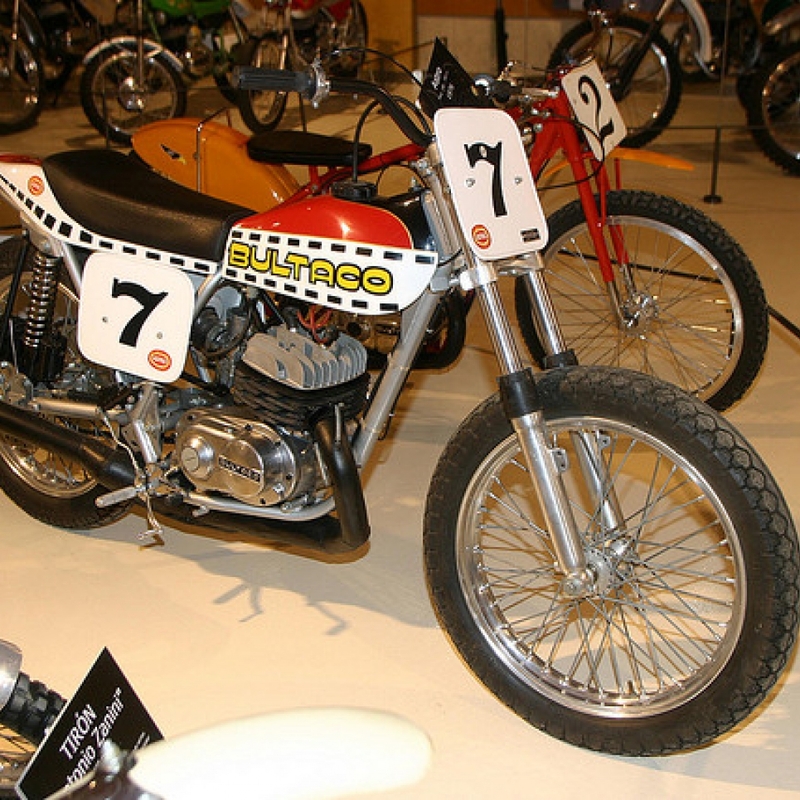 Bultaco was strong in several competition specialities such as trial, motocross, Enduro, road races,... 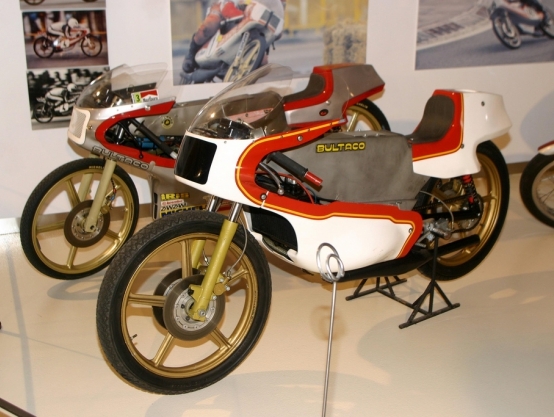 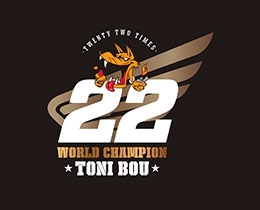 In some more than others Bultaco was world number one at the time. 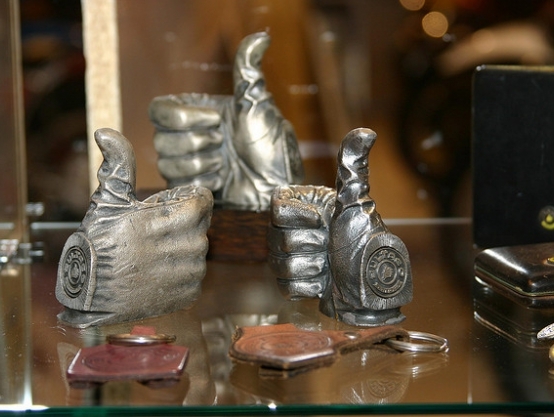 Each speciality has its own space duly decorated according to the fashion in force during those days. 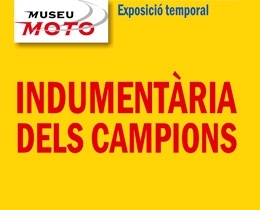 As mentioned before, the name created by Don Paco soon became very popular even in many people's lives and this is why this exhibition has on show historical pieces. 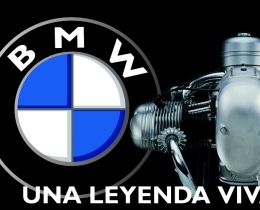 For example, "La Gaviota" owned by Inés Bultó, the 200 and the Alpina models which belonged to Don Paco himself or the Sherpas T of Manuel Soler and Ignacio Bultó. 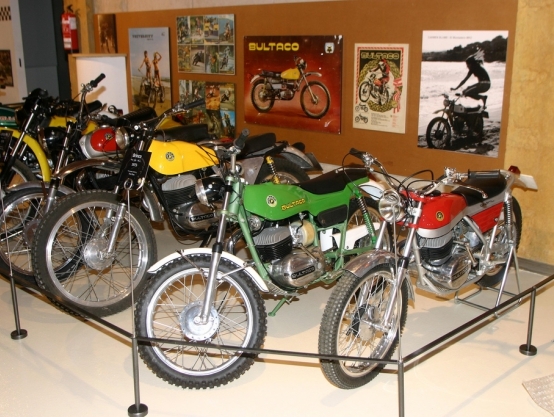 We cannot forget the commercial instinct showed by Bultaco when they manufactured several exclusive models for different purposes. 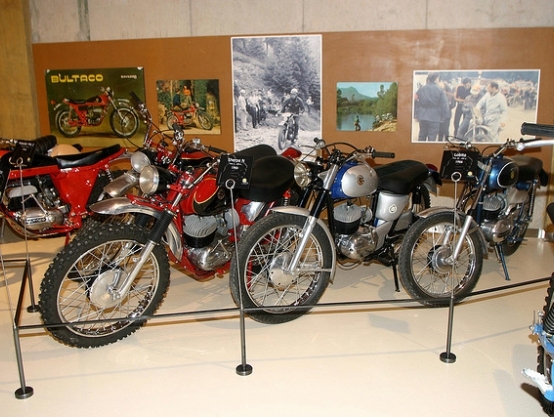 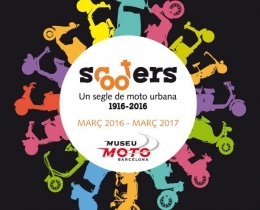 Many of these pieces are on show thus creating some of the most attractive places within the Museum for instance the section dedicated to special bikes. 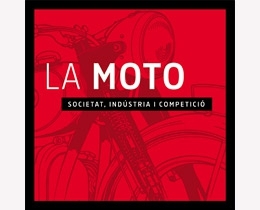 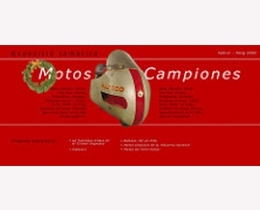 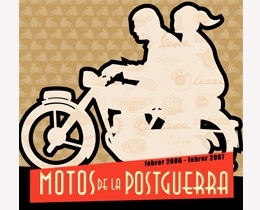 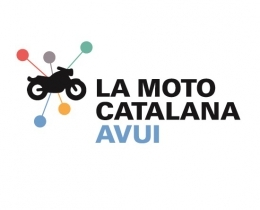 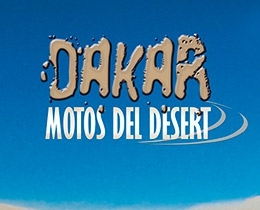 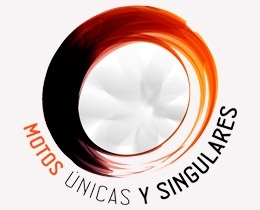 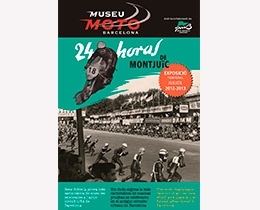 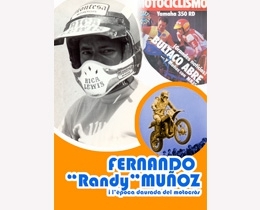 In this range we include the "Caza Record", unique bike which won five world records for Bultaco in 1960, or the 50 cc TSS of Angel Nieto and Ricardo Tormo. 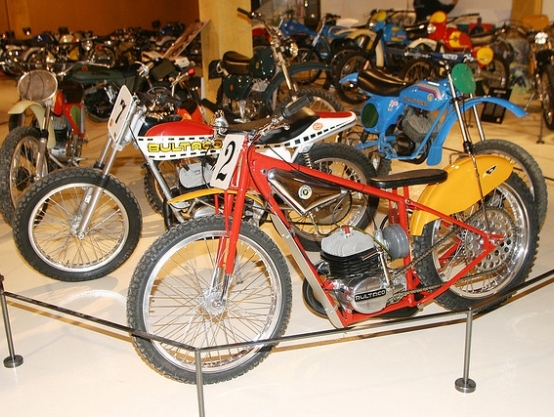 Last but not least, the Museum did not want to leave aside anything related to the Bultaco name one way or another. 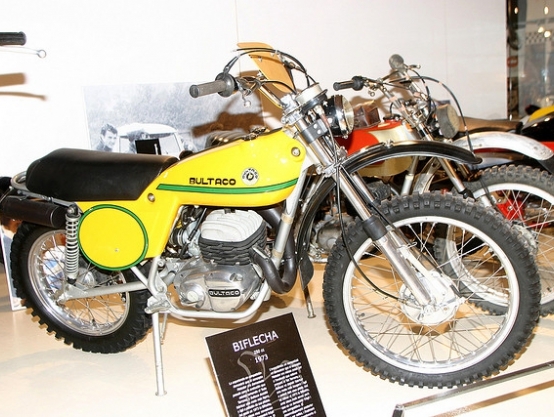 Nostalgic pictures, pieces, items connected to Bultaco. 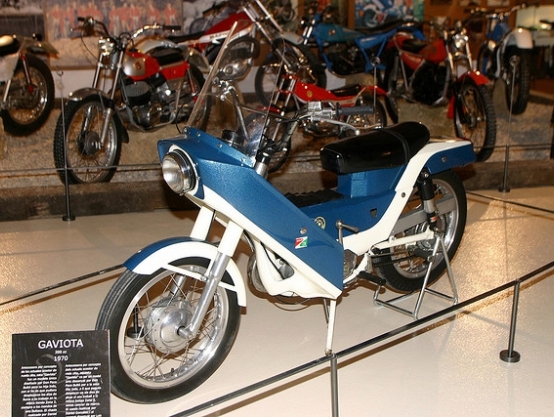 There is even a"Mercurio" fridge imported from the USA in 1963 in exchange for motor bikes which even today are still working in the homes of some of the Bultaco founders.